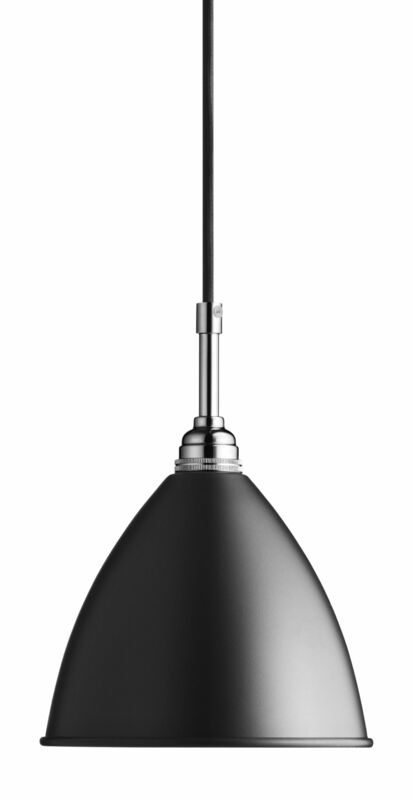 Bestlite was created by British designer, Robert Dudley Best, heir to the world's largest lighting manufacturing company. The family company, Best & Lloyd manufactured the Bauhaus-inspired, functional design. Architects quickly spotted Bestlite's potential as an inexpensive and practical work-light and British home-owners adopted it as a symbol of modernity. Over the years the original design was adapted to meet specific performance requirements, such as the diamond cutter's lamp, the BL10. 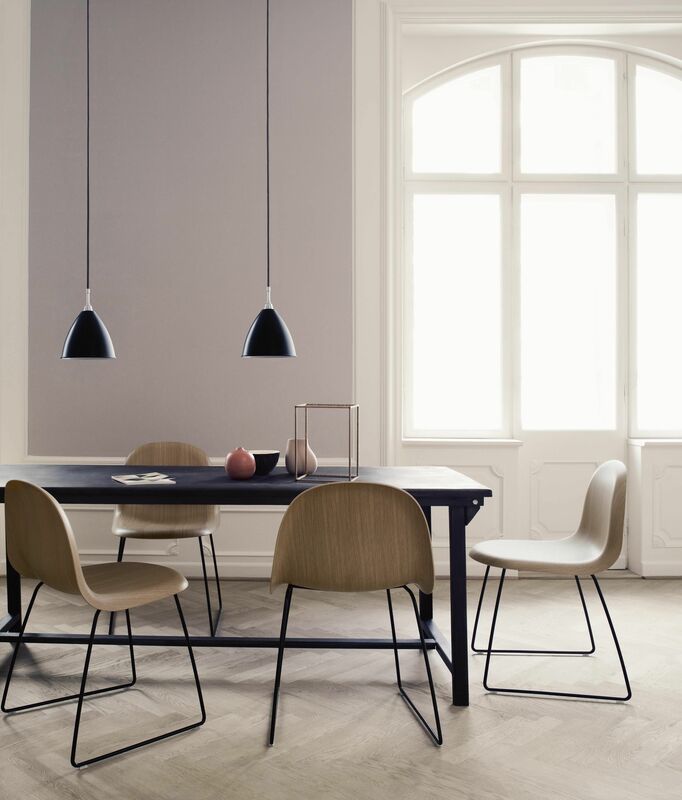 Now manufactured and marketed under license by Danish design company, Gubi, the Bestlite Collection, which has been in continuous production for eight decades, comprises 13 original designs and includes table, floor pendant and wall lamps. The Bestlite collection perfectly marries aesthetics with functionality, its elegant, timeless design blends seamlessly wherever it is placed and continues to appeal to generation after generation. 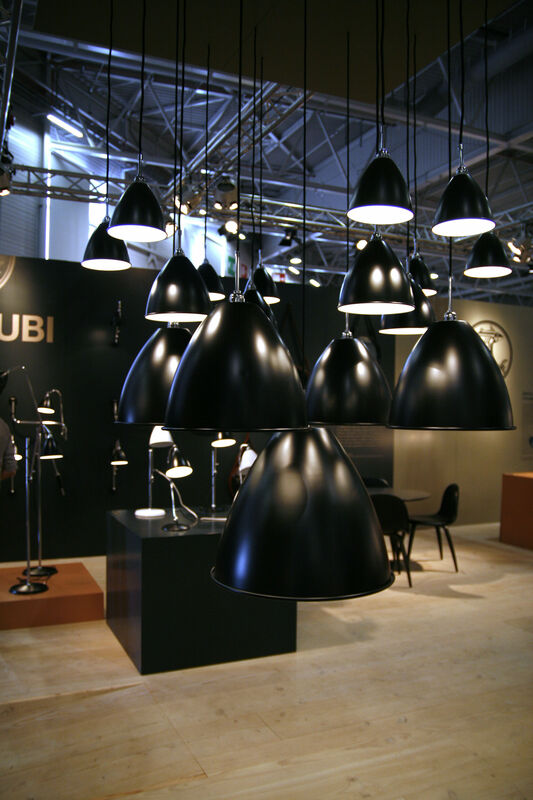 Eighty years on, under Gubi's sensitive guardianship, Bestlite stays close to its industrial roots and true to its original design. Bestlite is held in permanent collections at both the Victoria & Albert Museum and the Design Museum in London. Loved by architects, designers and design aficionados through its 80-year history, today, Bestlite enjoys global iconic status.